Experience nursery luxury at its very best with the Venetian 4-in-1 fixed side convertible crib by Stork Craft. This is a classic crib with graceful, elegant curves and timeless design. The construction of the Venetian is sturdy, the finish is gorgeous, the design is stunning and the value is impressive. With secure, static side rails, this piece provides the ultimate in stability and function. This crib will grow with your child as it converts from a full size crib to a toddler bed, to a daybed, to a full-size bed (bed rails not included). 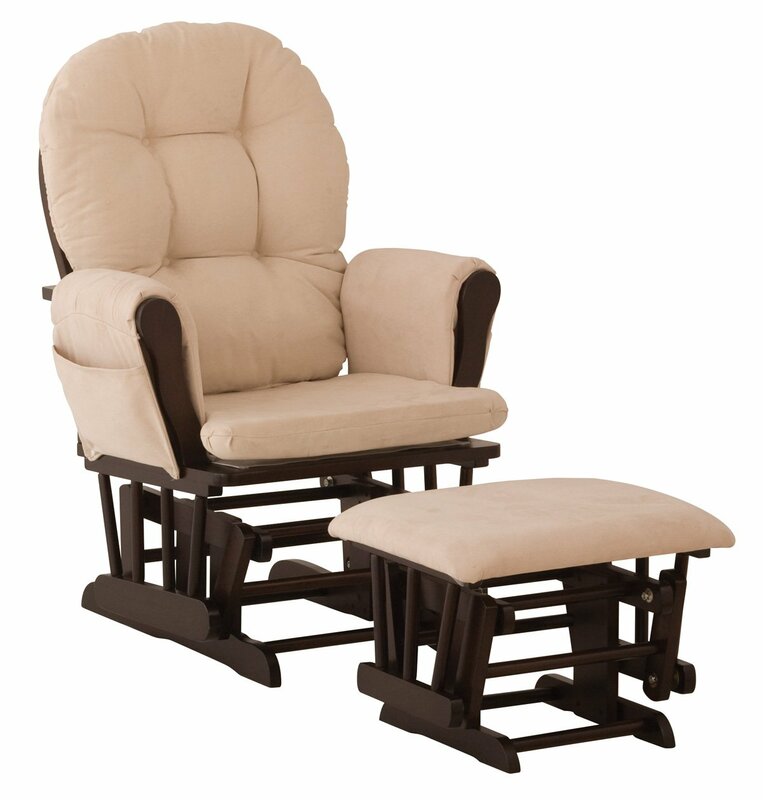 Set-up this timeless piece effortlessly with its simple, easy to follow assembly directions. Complete your nursery look by adding a Stork Craft changing table, chest, dresser or glider and ottoman. -Solid wood and wood product construction. -Converts from a full size crib to a toddler bed, to a daybed, to a full-size bed. -Full size bed rails not included. -Three mattress-support positions to accommodate babies’ growth. -Solid stationary sides offer security and stability to last a lifetime. -Easy to assemble with permanently attached instructions. -Meet current U.S. and Canada safety standards. -1 Year limited manufacturer’s warranty. This entry was posted in White Baby Bed Cribs and tagged baby cribs, Convertible, convertible crib, convertible cribs, crib sets, Stork Craft, white baby crib, White Baby Furniture, white crib by dekel. Bookmark the permalink.